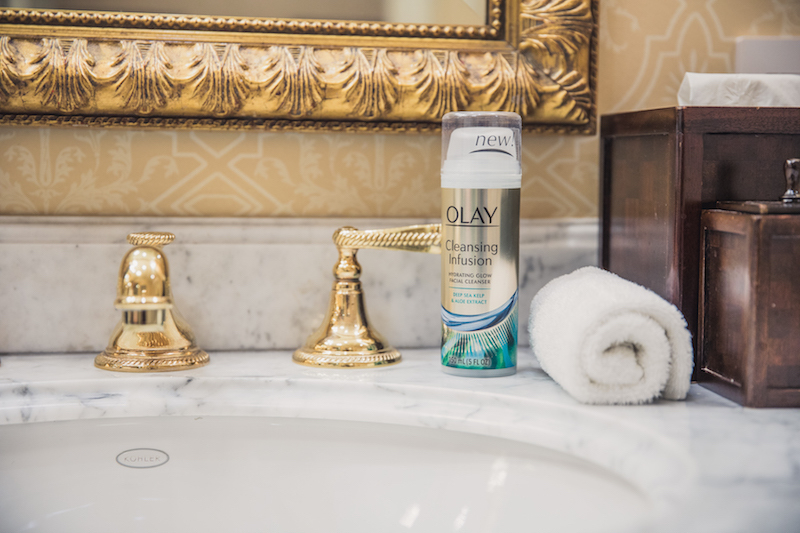 Shop Olay's Cleansing Infusion Products at Walgreens here. My skin went through a dry spell this winter and all I can say is that it needed some help in the hydration department. 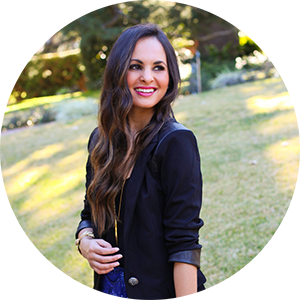 Today I’m sharing Olay’s Cleansing Infusion products that are my new go-to skincare obsession for spring. Both Olay’s Cleansing Infusion Facial Cleanser and Cleansing Infusion Hydrating Body Wash are getting my skin beautiful and glowing again. The Cleansing InfusionFacial Cleanser with Deep Sea Kelp is a unique facial cleanser that draws out impurities and draws in hydration for naturally glowing skin. 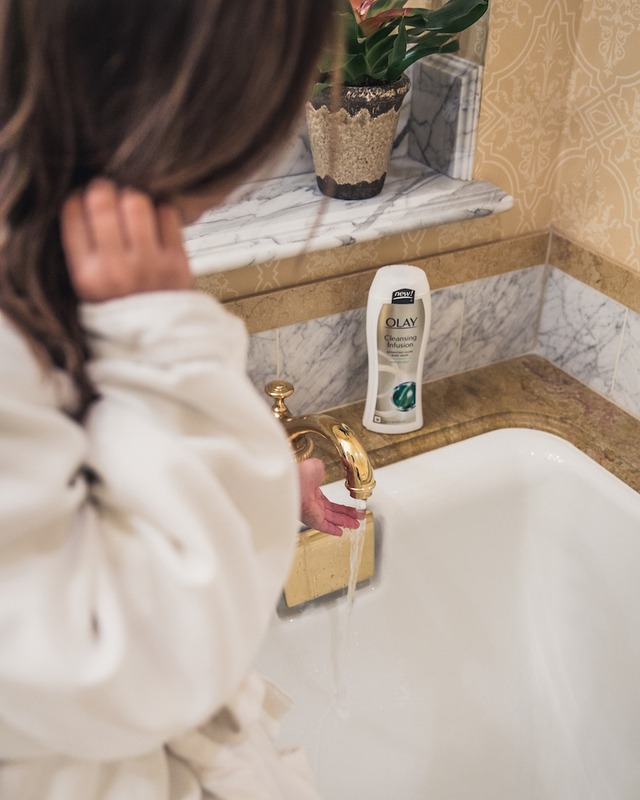 It improves skin’s condition as you wash and the creamy lather leaves your skin feeling soft and smooth. The hydrating formula with deep sea kelp and aloe extract is perfect for daily use and on all skin types. The Cleansing InfusionHydrating Body Wash with Deep Sea Kelp improves your skin condition and hydrates as you wash. This body wash is perfect for daily use and works on all skin types. The hydrating formula with deep sea kelp not only has an amazing scent, it leaves your skin so soft and smooth. Soft, smooth, hydrated and glowing skin! My experience with these products has nothing short of amazing. From the moment I opened both products and smelled the delicious, refreshing scent that makes you feel like you're in an aromatic spa, I was in heaven. I noticed right away as I put the body and face wash to my skin, both products were so smooth and soft making my skin feel the same. The lather is gentle and non harming and leaves behind a nice, hydrating glow. I can finally leave my house in shorts or a skirt without being embarrassed of dry, dull skin. I'm also brave enough to leave the house without makeup on that's how much my skin is glowing! 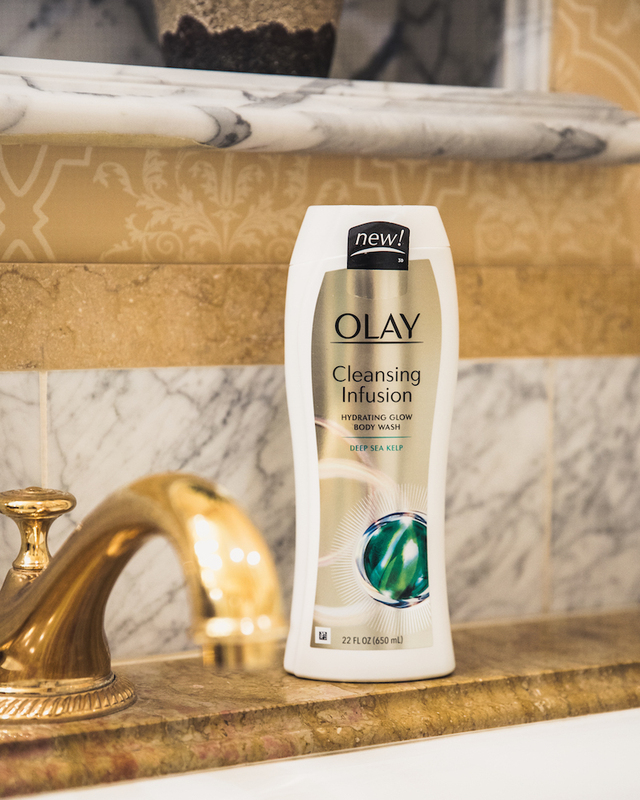 Shop Olay's Cleansing Infusion products to make your skin spring ready, available at Walgreen's here. many peoples read your blog post and learn many thing thanks,If you are experiencing any problem with the functioning of your Epson printer, then you just need to dial Epson printer contact number UK. This printer helpline has the most experienced technical support professionals to help you.